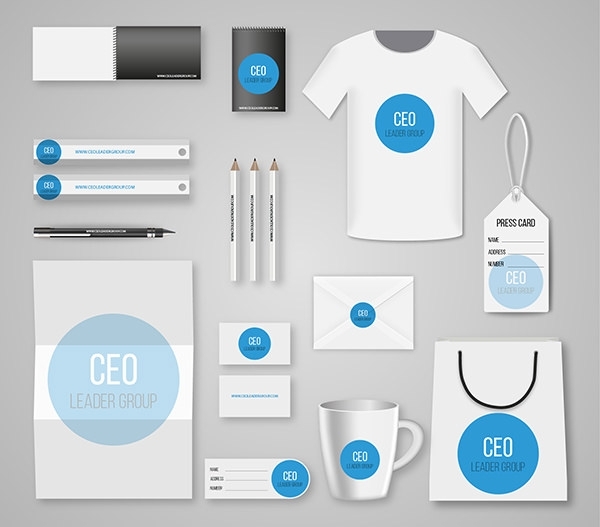 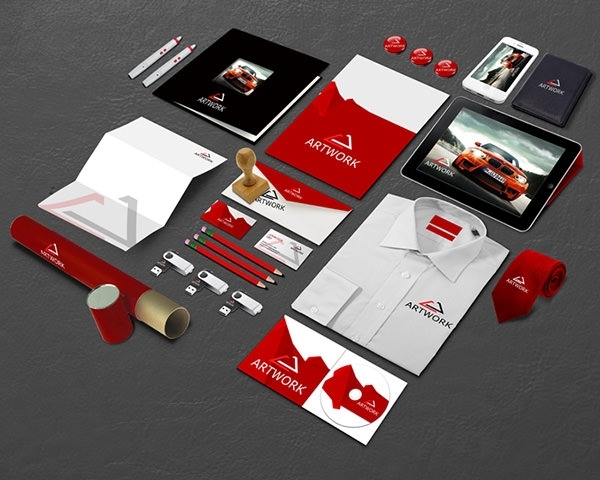 A free corporate identity mockup bundle will allow you to show off your entire corporate identity design, using one single corporate identity mockup vector. 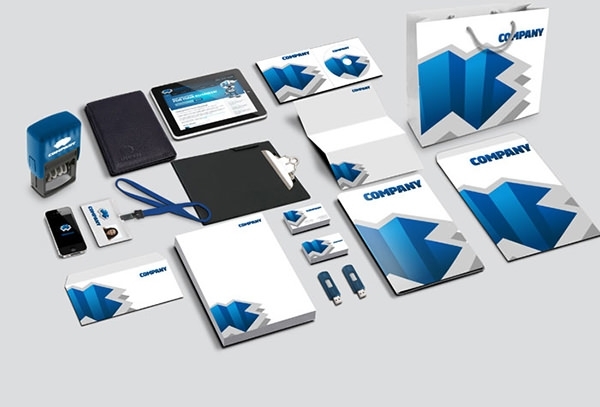 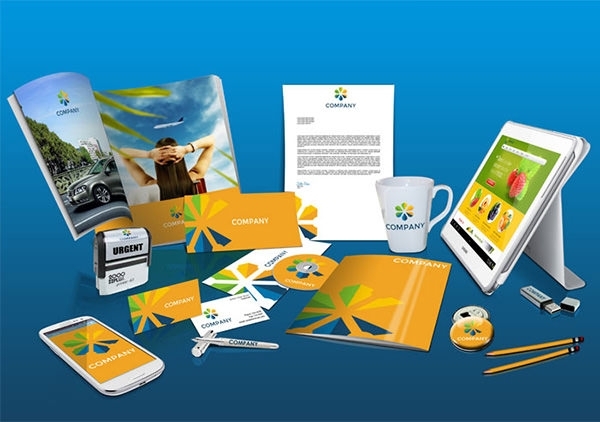 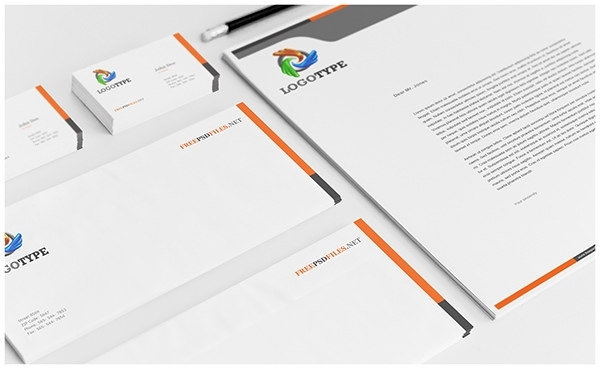 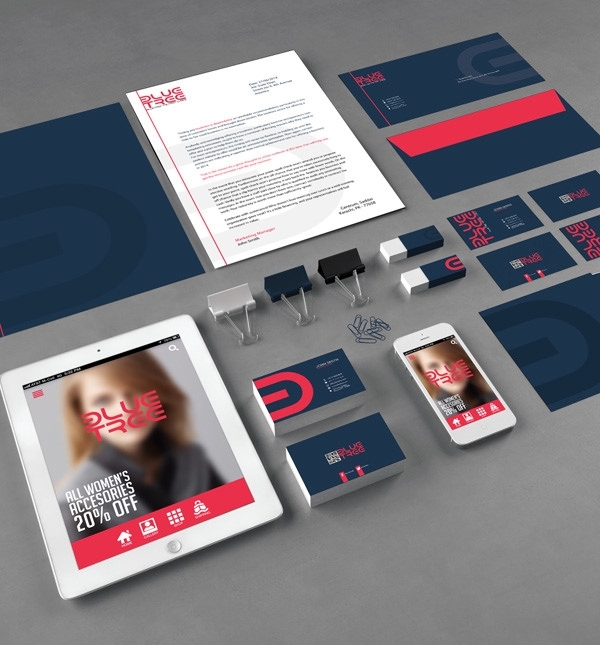 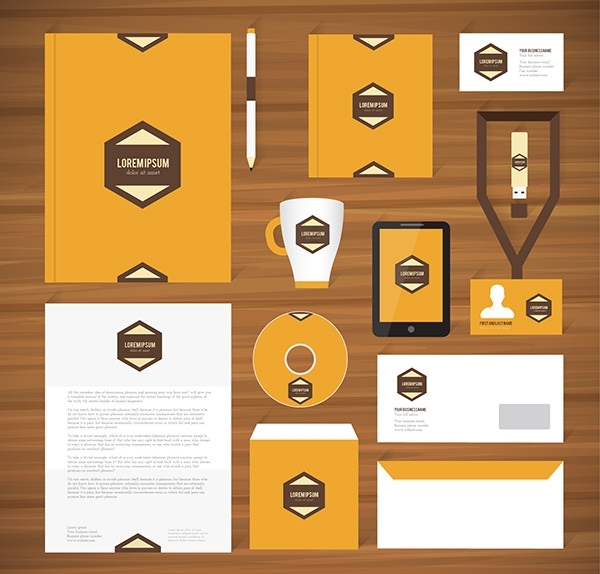 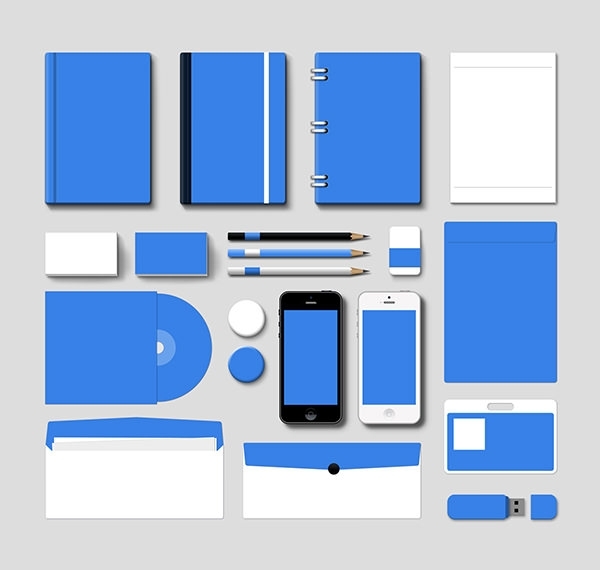 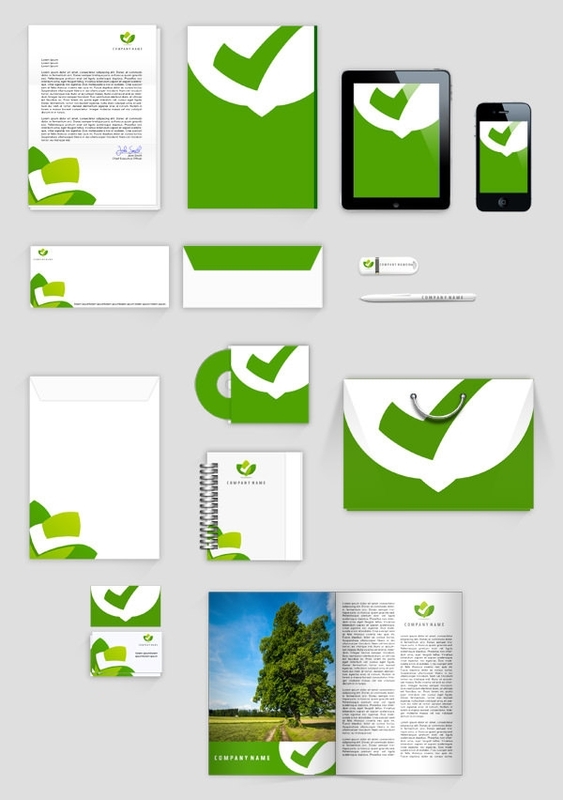 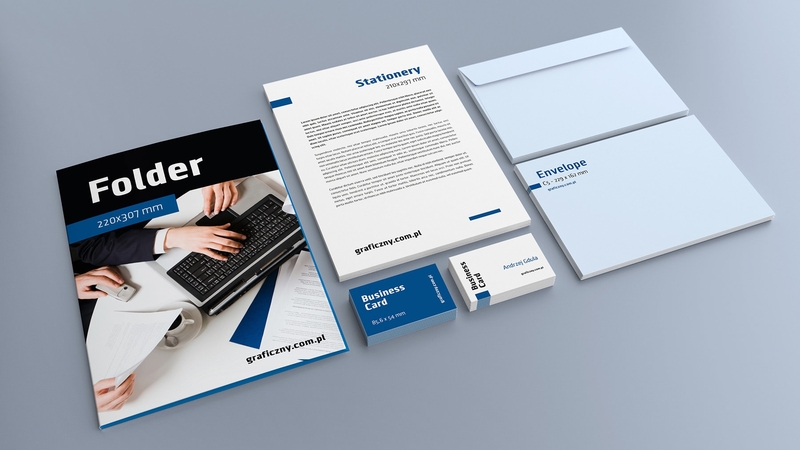 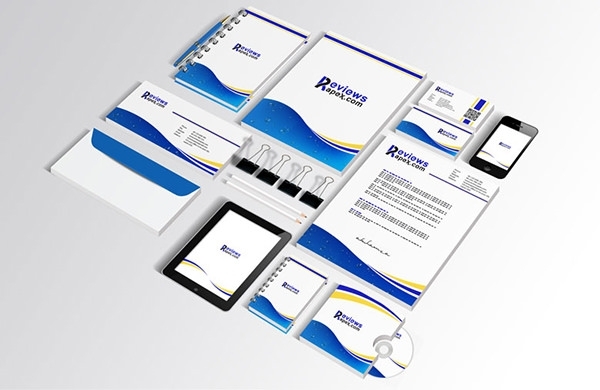 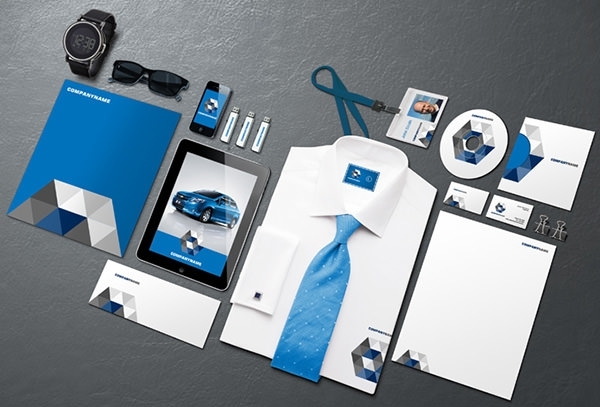 Get your corporate identity mockup free download because it features the best of everything from two-sided business cards, a presentation folder, and stationery. 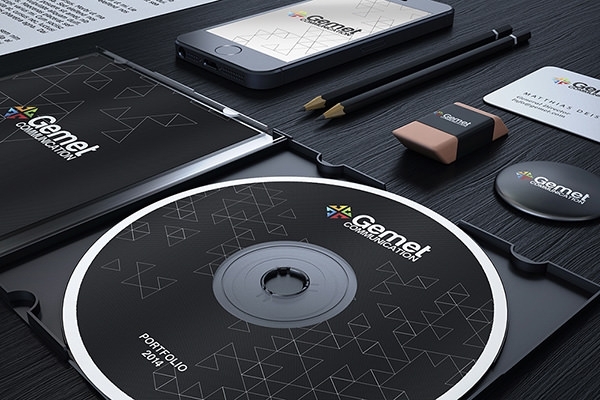 With customizable PSD vector layers, you can view all of your design elements from any angle that you prefer, so that you can give your audience your own straightforward and personalized perspective. 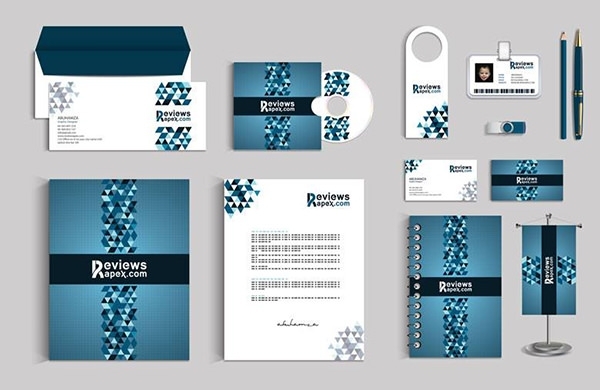 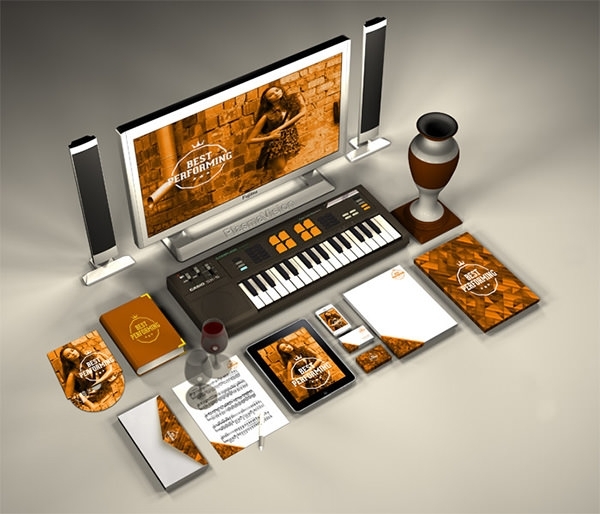 Download a visual identity mockup template that will add a whole new dimension to your psd files free download, and will work on a variety of platforms including CorelDraw and Photoshop.